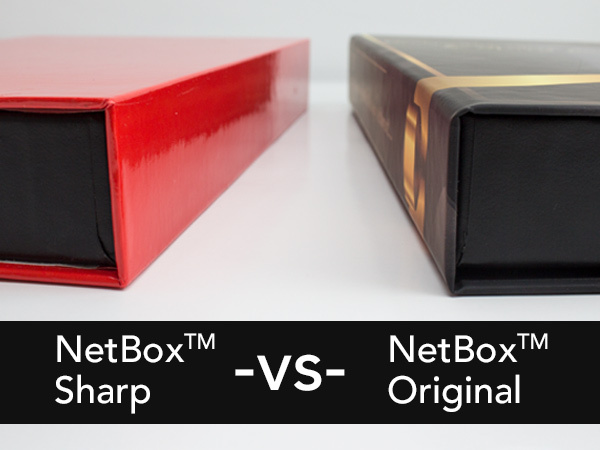 You loved our Netbox Classic you will love our newly upgraded Netbox Sharp even more. 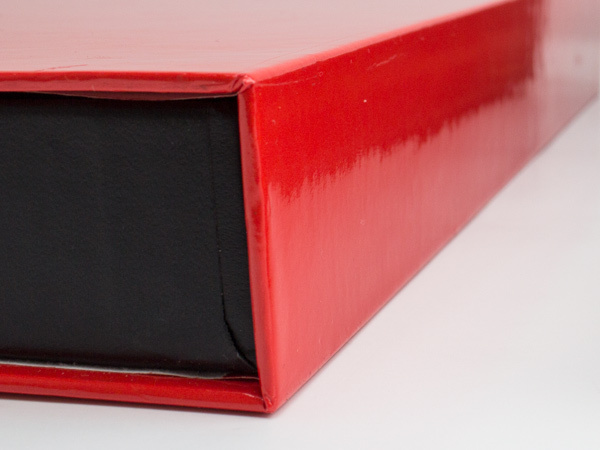 Our new design uses a new notching technique with precision-cut grooves to give your box tight, seamless edges, improving the overall perceived quality of the product. Our new design uses a single 80 point multi layered board that improves the structural integrity of the packaging making-it more resistant to tears. The new design also improves the total weight tolerance drastically. 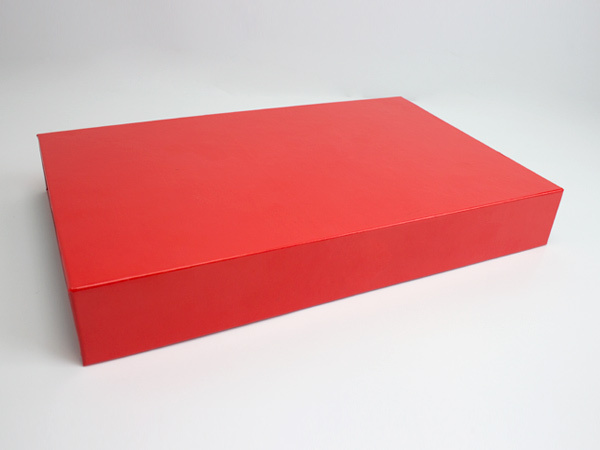 Overall a sharper box with higher quality for the same superb value. Netbox is ideal for marketing kits, new product releases, influence kits, beverage packaging, vape kits, e-cig packaging and many more. Contact us for a professional evaluation of your project today!